We have invested in key new manufacturing equipment to support and strengthen our involvement in a major defence project. The new equipment will allow us to significantly reduce lead times, and supply the required components within a AS9100 quality controlled environment. The scope of our involvement in the defence project includes the manufacturing of a variety of intricate machined parts, controlled under stringent quality conditions. We have been involved in this particular defence project since 2013 and to-date have supplied over 170 kits. 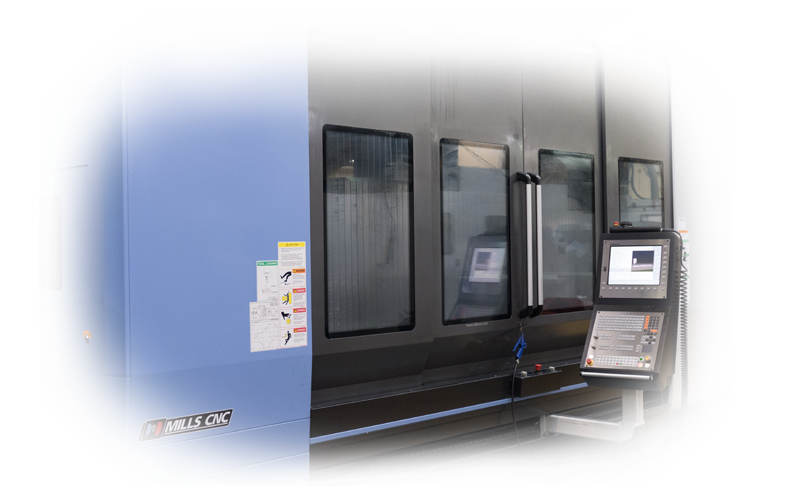 To achieve the demands of the project, we have invested in a new 5-Axis machine from Doosan along with a new large co-ordinate measuring machine. We supply the kits to local defence systems company Aish Technologies for further processing onto the final customer, a major defence contractor.